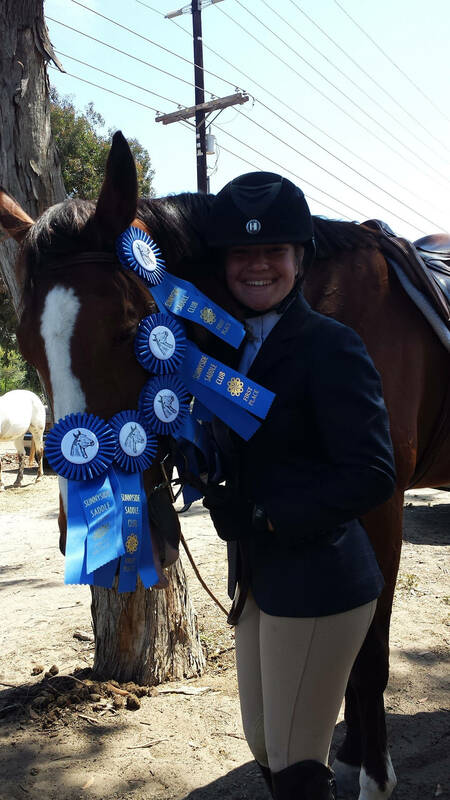 Ruocco Equestrian Training specializes in training horses off the track and finding them potential and caring owners. 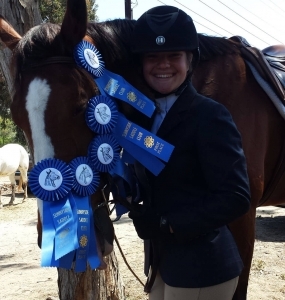 Through appropriate measures and careful inspection, we help owners and riders find the means that will get them what they are looking for. We attentively evaluate and facilitate negotiations between buyer and seller to ensure an easy process. 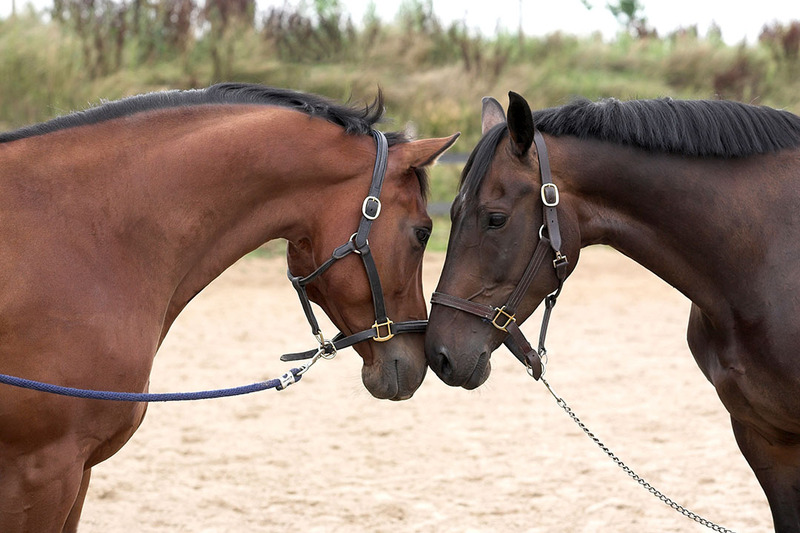 Outside of our off-track training and selling program, our large network of equine industry professionals provide us with tons of exposure to riders who are looking to buy a horse, as well as inside information on all types of breeds that are for sale on the market. 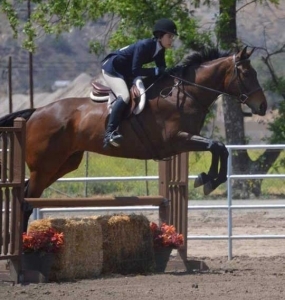 This exclusive knowledge allows us to sell all types of horses for owners who are interested, as well as help riders buy a horse (or pony) that is right for them. For those not ready to take the jump into ownership, lease options are also available. 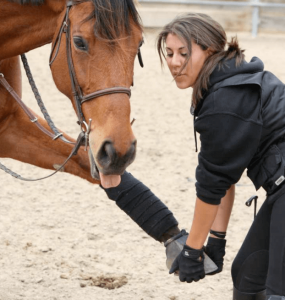 Riders can experience firsthand the different tools and skills needed to take care of a horse but without the full-time commitment. 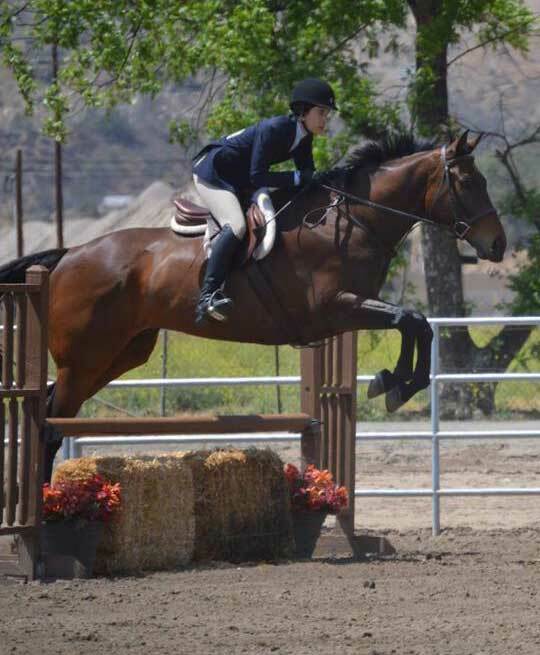 This flexible opportunity gives riders, and those planning on buying a horse, necessary time and experience before deciding if ownership is the right choice. 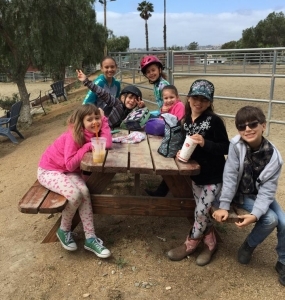 Riders enrolled in the leasing program can enjoy riding and perfect their skills while being concurrently enrolled in one of our lesson programs. 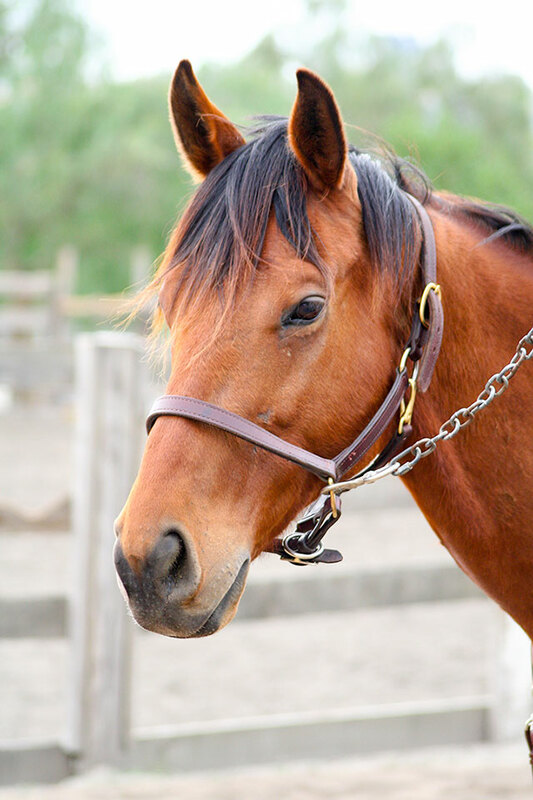 Riders will have a horse to ride and treat as their own. 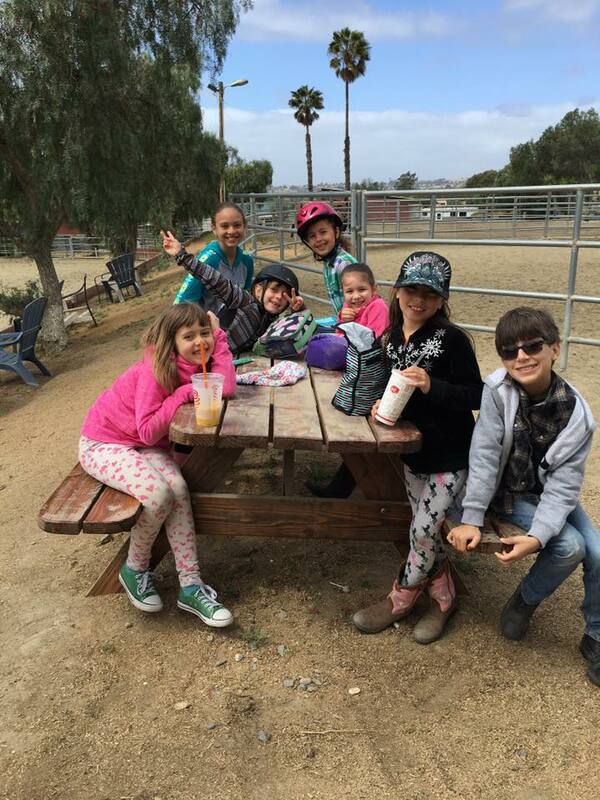 All riders must qualify for the program prior to enrolling.